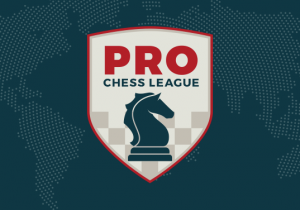 The German top flight league, Schachbundesliga, is the highest level chess league in the world. Many of the world's top players are listed on the team sheets and while they don't always play so many matches, it is still extremely impressive. For example OSG Baden Baden currently has Caruana, Vachier-Lagrave, Aronian, Anand and Svidler as their first 5 boards. The league is played around the year and the teams are from all over Germany.